Above all, everyone on the InVue team loves digital marketing, and loves what they do. The team is built with only senior-level staff that has 5+ years of industry experience. When you trust your business with InVue, know it’s in the hands of the best. Rick has been working in the traditional and digital marketing space for over 10 years. His experience spans the spectrum from account management to SEO. He's spent 5 years building one of the country's largest digital marketing service departments from 10 employees to 180. After that he designed and launched InVue Digital. 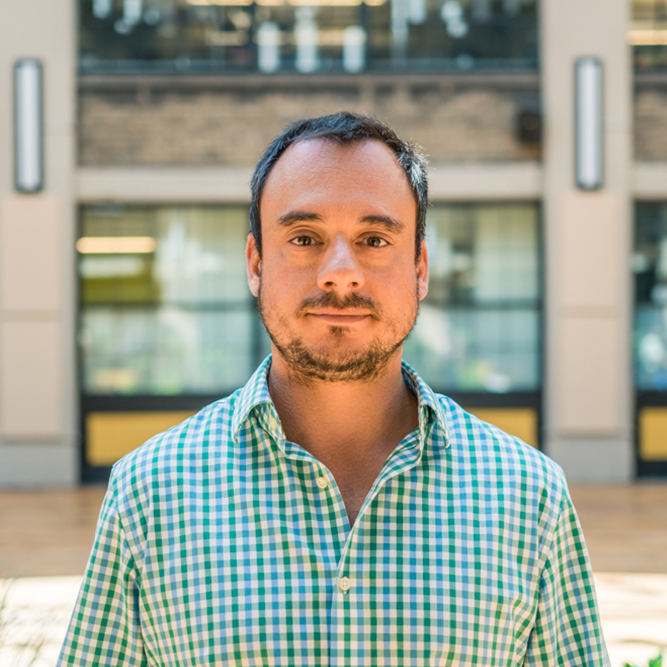 In just a few years he recruited a team of experts and built strategic partnerships around the country, helping move InVue to where it is today. 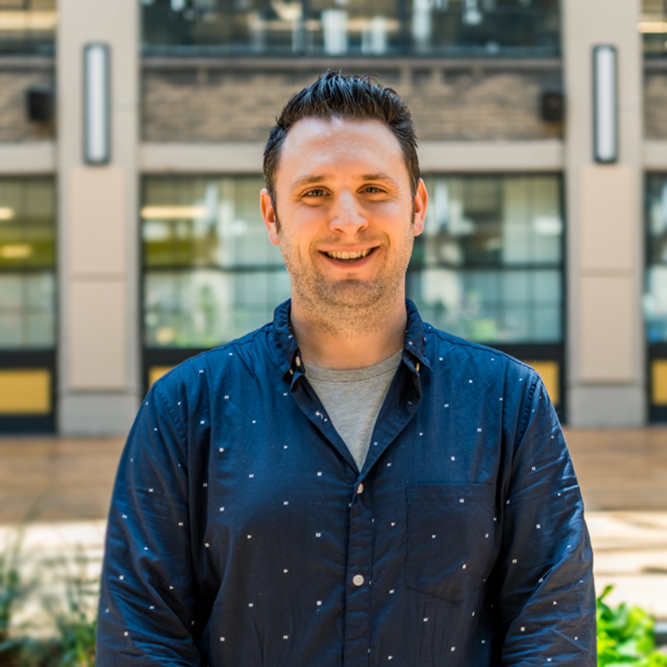 Dan has been with Hearst for 5 years, and his passion for SEO and the suite of digital marketing offerings has helped InVue excel. 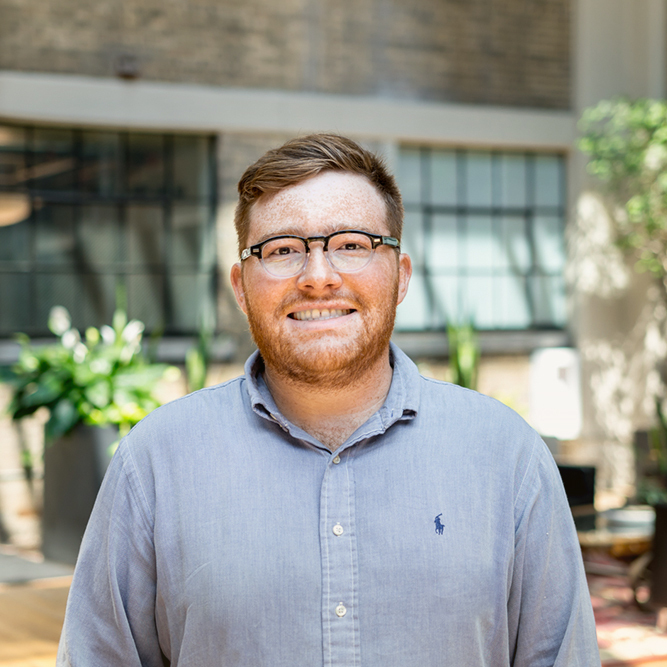 As Operations Manager, Dan steers the direction of the agency to ensure that the team is able to deliver the best possible service for our clients. Kait has been working in the marketing and traditional advertising industry for nearly ten years. She has worked with national and local brands from Starwood Hotels and Resorts to Bison Foods, who doesn’t love Bison Dip? Her expertise is in honing process, managing tight deadlines, staying on budget and effectively managing communication between clients and the team. At InVue, Kait works as the main point of contact for our clients. She gathers pertinent information and communicates with the team to ensure client and team expectations are being met and exceeded. Jon has been with Hearst for 10 years and is an expert in SEM. He manages a wide variety of high-touch SEM campaigns. From build to launch, Jon ensures that his campaigns are always driving results. His experience in managing both large and small SEM teams ensures that every campaign under his watch is executed properly. Zac has been with Hearst for 5 years and has an extensive background in digital marketing. His expertise resides in paid marketing campaigns through search, display, and retargeting networks. Zac's strengths shine with strategy formation, and audit/analysis of current digital marketing efforts. Andre is a passionate, friendly individual who provides a strategic and data-driven approach to online advertising. 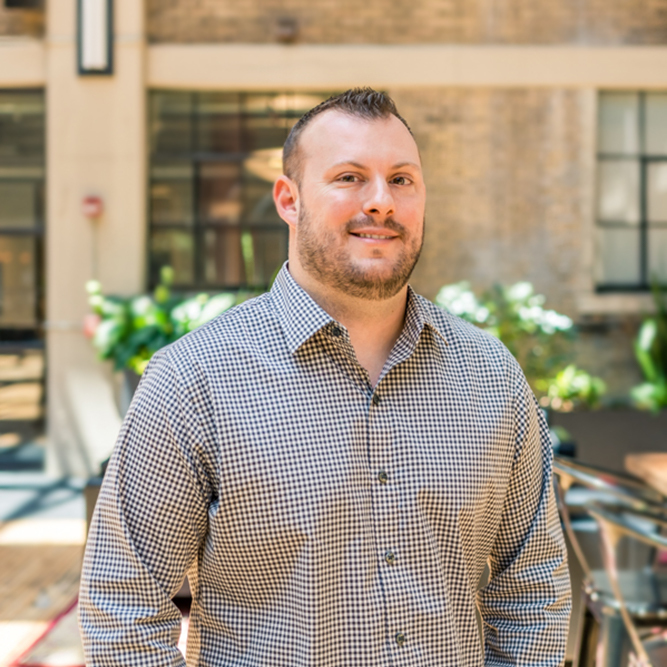 With over 6 years of experience in PPC, SEO and Social Media Advertising he creates custom strategies for our clients here at InVue. Outside of work you’ll find Andre spending most of his time in the kitchen. He has fallen in love with different cooking styles and is always working to perfect new recipes. Majoring in Digital Media Arts, Adam has emerged as the perfect designer/developer hybrid at InVue. His talent and experience with photography and graphics helps with the creative side, while his skills as a developer bring those creations to life. Because of this skill set, Adam can be utilized both for creative/display design as well as the development of web products. 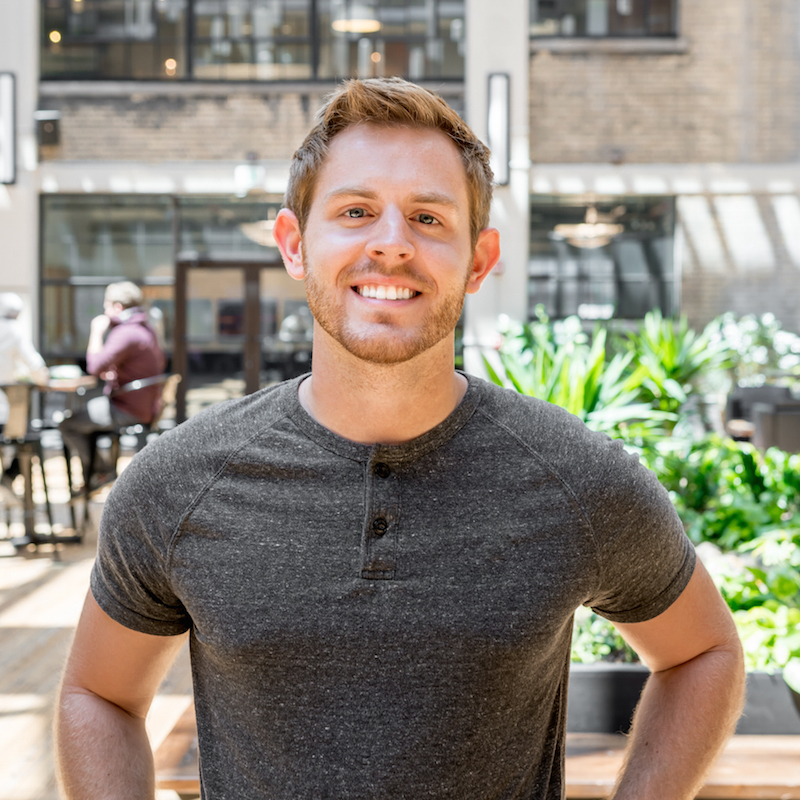 Matt has been in the world of SEO for over 6 years, and has plucked the best processes and strategies from each company he's been at. Matt has had the opportunity to work closely with and grow a diverse clientele; from small, family-owned businesses, to National and International Corporations in a variety of industries. Dan has years of SEO experience - but his overall experience goes far beyond that. 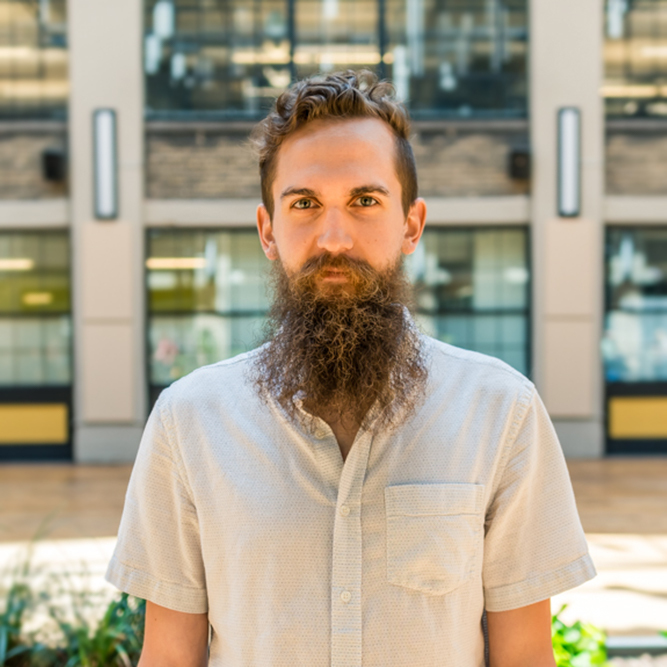 With degrees in Communication Arts, English, and Political Science, Dan uses both his knowledge and experience in the creative realm to bolster his holistic approach to SEO. His specialties include branding, research, strategy, and copywriting in addition to SEO. He's developed websites and even self-released his own music albums. Dan is ready to not only optimize your site, but look at the fundamental marketing approach and strategy and connect that with our SEO strategy. With a Bachelor’s Degree in Marketing and an MBA, Taylor brings a unique skill set to the InVue team. Her experience in diverse areas such as consumer research, brand communications, public relations, and graphic design has allowed Taylor to develop a unique and holistic approach to social media account management. At InVue, Taylor applies her skills in project management, strategy, and creative content development to generate social media campaigns that drive engagement and deliver results for our clients. With a degree in Public Communication from Buffalo State, Katie has been in the advertising and marketing realm for nearly ten years. With a heavy focus on social media marketing and content creation, Katie’s forward-thinking strategies help drive client success and growth. Aside from digital marketing, Katie opened and ran a small business for creators, makers, and artists of all things. She currently owns Trebird Jewelry where she makes jewelry out of skateboards. Katie lives in Buffalo, NY with her husband Kyle, dog Nora, and cat Mustachio. Amanda has been with Hearst for more than 5 years and has a widespread knowledge of both SEO and digital marketing best business practices. She received her Bachelor of Arts degree in Communication from UB with combined experience of customer service, retail and digital marketing skills that give her a unique approach to how she thinks about growing businesses with customers in mind. Amanda is passionate about SEO and strives to keep searcher intent and user experience at the forefront of her SEO strategy. Amanda also has experience in developing websites and cannot contain herself when her customers have their own, high-resolution images to add to their websites! She’s ready to optimize your website to help deliver the best possible user experience for your potential customers! We treat your business like it’s our own – that’s the culture at InVue. When you work with us, it’s more than hiring an agency – it’s building an extension of your team.